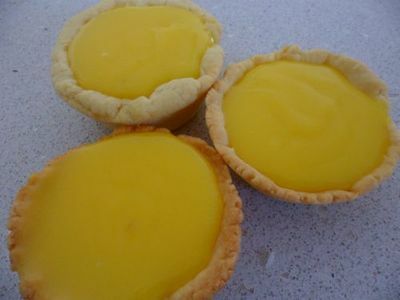 Tasty lemon tarts that can be made in mini versions or as a full sized tart! Mini versions are a perfect lunchbox treat, as a delicious sometimes-food. 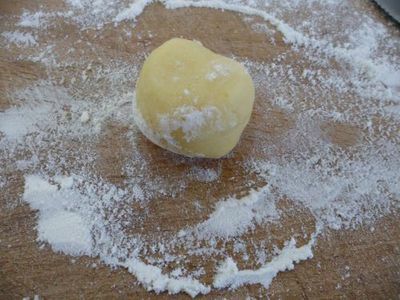 Make these using homemade pastry if time is a plenty, or purchase fresh or frozen pre-made pastry to use. 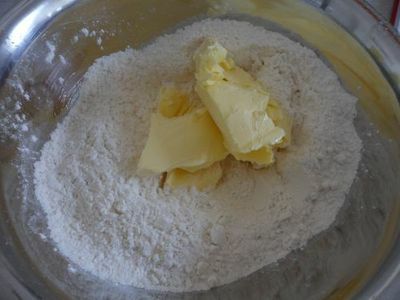 Place flour, sugar and chopped butter in a mixing bowl. 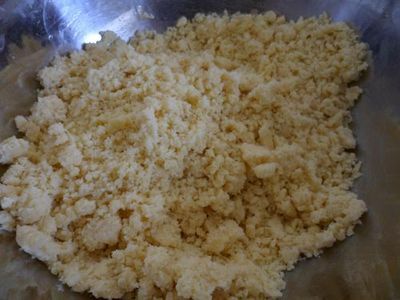 Using fingertips or a food processor, mix the butter into the flour mixture until the mix resembles rough breadcrumbs. 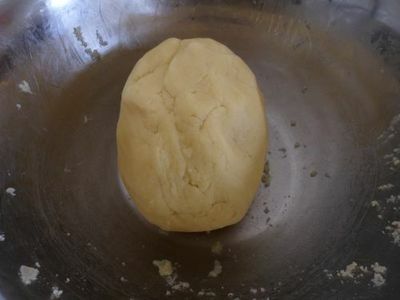 Add enough cold water to mix through and form a smooth dough. 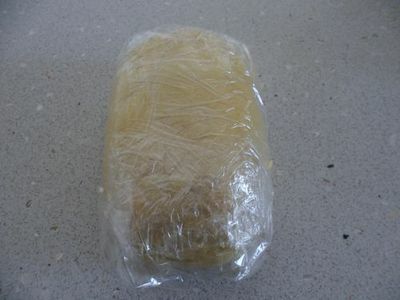 Lightly knead the dough, then wrap it in cling wrap and chill in the refrigerator for 20-30 minutes. 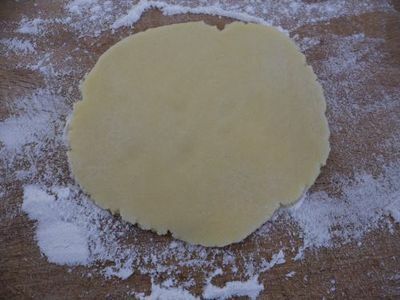 Once chilled, place the dough on a lightly floured board and roll out to about 3mm thick (or desired thickness). 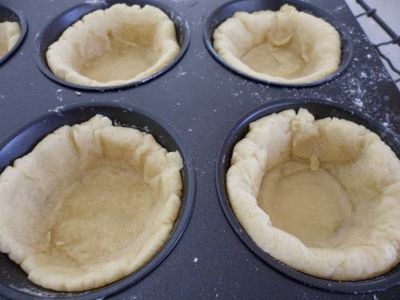 If making mini tarts, cut the dough into 12 pieces, roll each into a ball, and roll each ball out with a rolling pin. Line either a large tart tray or smaller cupcake tray with pastry. 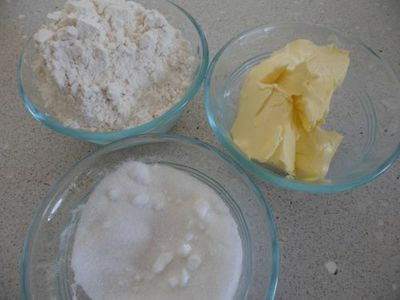 Line each pastry case with baking paper and fill with a layer of rice or baking beans. These will help the pastry cases keep their form during initial baking. 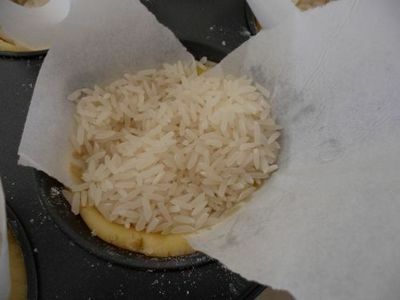 Place these in the oven at 180 degrees for 10 minutes, then remove them from the oven, take out the rice/beans and baking paper and blind bake for a further 10 minutes. 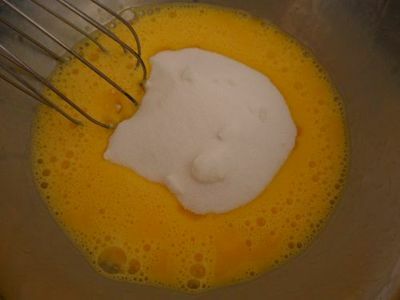 Whisk the eggs and sugar together in a heatproof bowl. 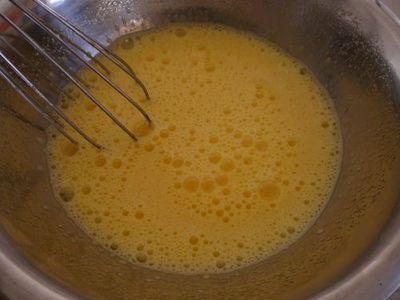 Juice the lemons and orange to make 2/3 cup of juice, then add the juice to the eggs/sugar and whisk constantly. 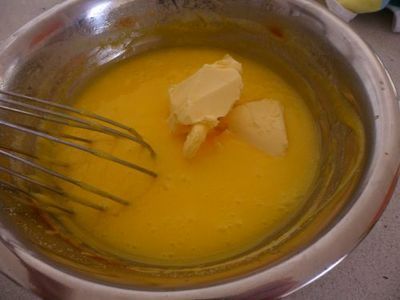 Place the bowl over a saucepan of simmering water, without letting the base touch the water. 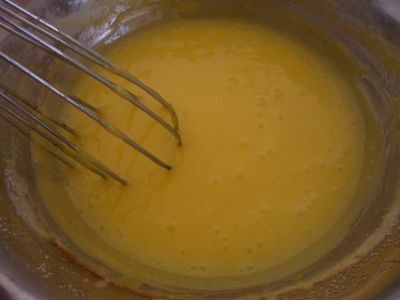 Cook while stirring with a wooden spoon for 15-20 minutes or until the lemon becomes thick and custard-like. 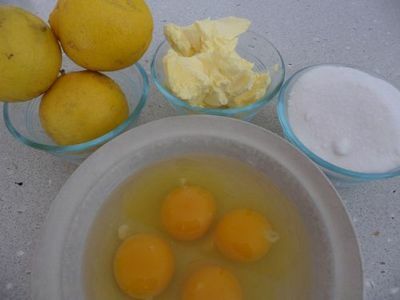 Do not let the lemon boil. 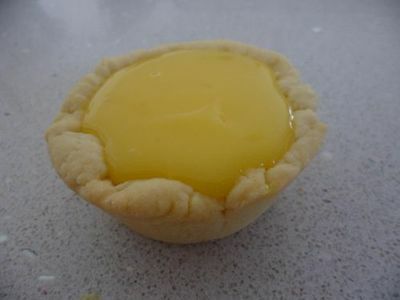 Spoon the lemon filling into cooled pastry cases and place in the refrigerator to chill for at least an hour, ideally overnight.